 Why Choose Dental Assisting Institute? 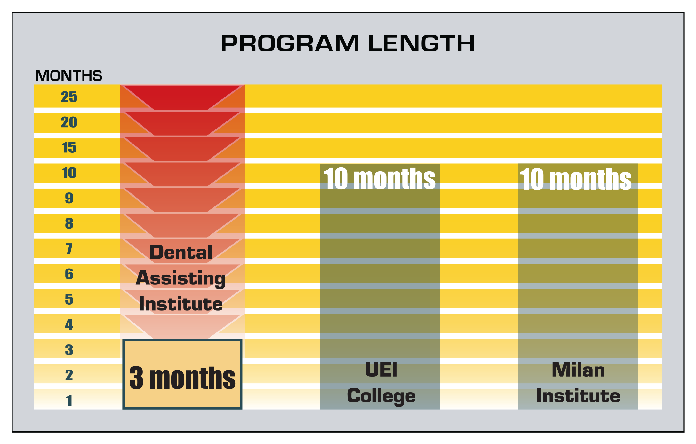 Complete our accelerated Dental Assisting program at a fraction of the time and cost of most Dental Assisting programs. We are the only program offered in a practicing dental office. 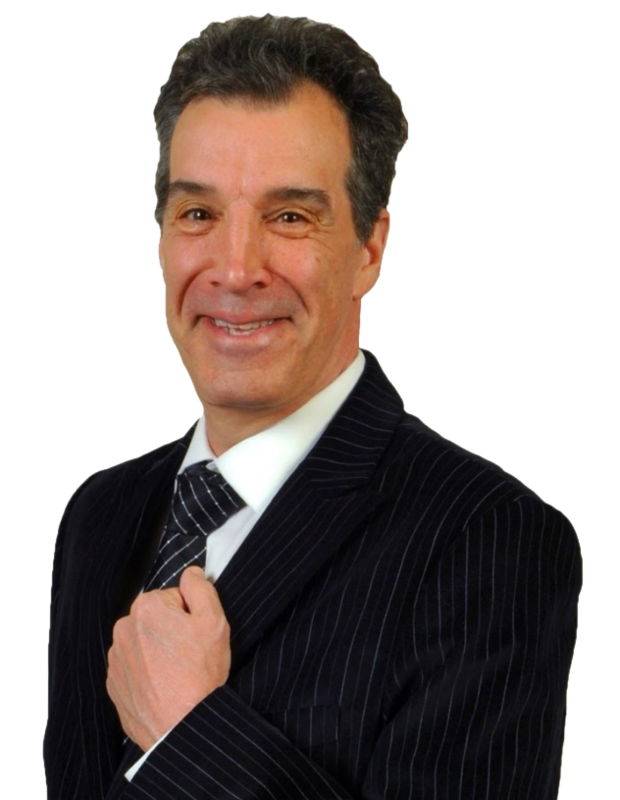 Our program is not only more affordable, but we find that learning by example, in a practicing dental office, is more effective and faster than learning by textbook. 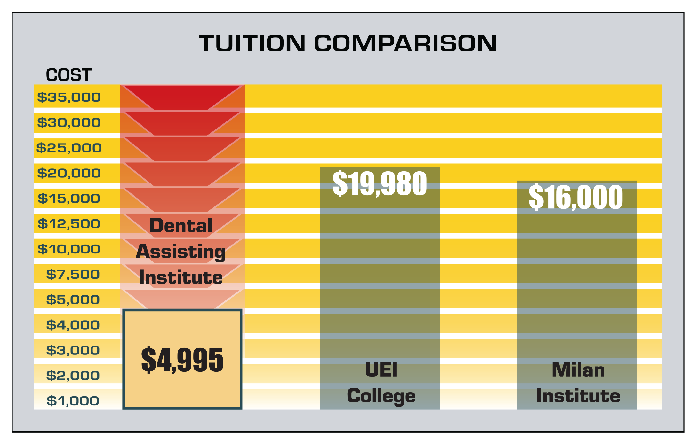 The charts below reflect comparison to other local Dental Assisting programs. 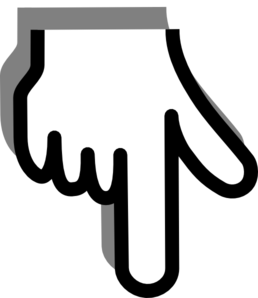 Job placement assistance is available. Dentists and dental offices contact our program when looking for qualified Dental Assistant graduates. We also continually contact local dentists to notify them of upcoming graduating classes.